Thanks, closed. I will pm people i chose. 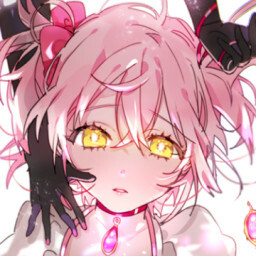 Opened m4m https://osu.ppy.sh/s/807396 Looking for top tier maps, closing in 1 or 2 days I think. i mean u got bns so i'd rather not waste time trying to mod something unmoddable.